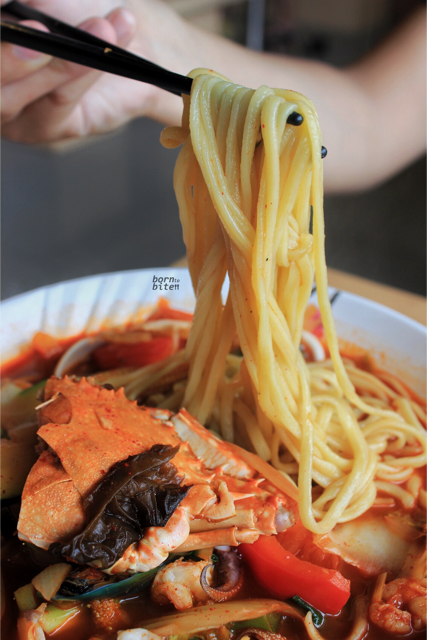 Legend of Noodle : Korean Food, I’m In Love! 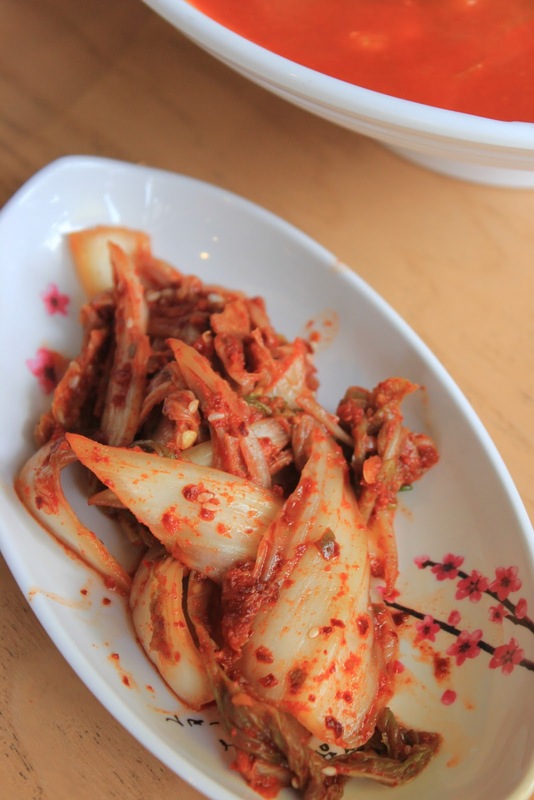 Korean food is already familiar to Indonesian, especially Jakartanese people. No wonder, because there are lots of Korean restaurants here in Jakarta. 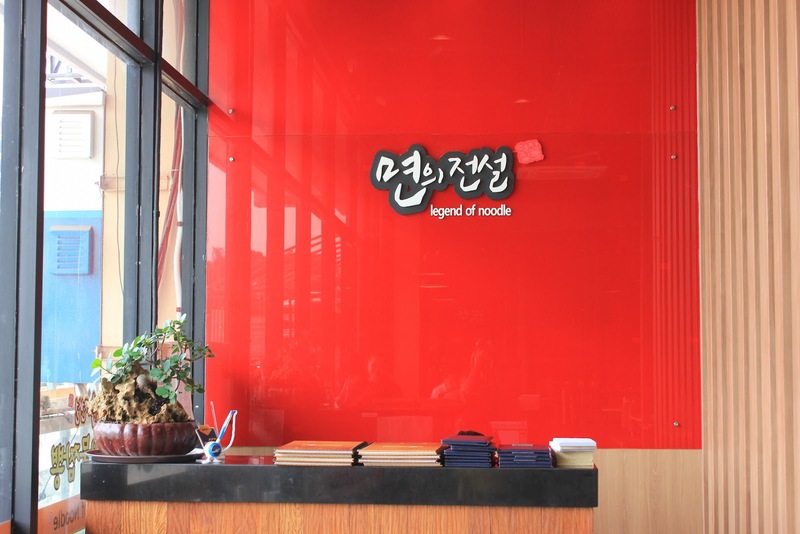 One of the famous Korean restaurant in Jakarta is Legend of Noodle. 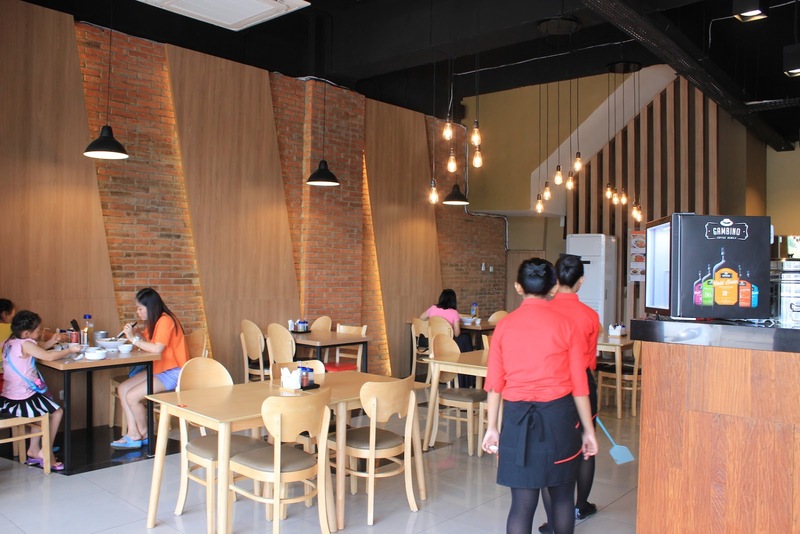 Legend of Noodle itself currently has 2 branches in Senopati and Pantai Indah Kapuk. Last Saturday, I tried the ones at Pantai Indah Kapuk. I realized that there are lots of bad comments and critics that their food and service is totally different from Legend of Noodle Senopati. 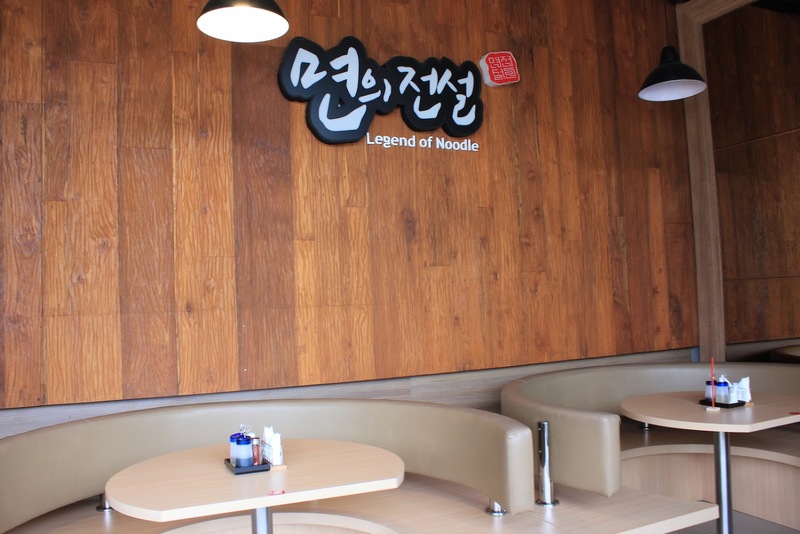 At first, I feel reluctant to try and go there, however I really want to eat Korean food and I’m really curious to try Legend of Noodle in Pantai Indah Kapuk. Once I got there, the waiters yell “ANNYEONGHASEYOOO” and it feels like in Korea. Appreciate how they look so exicted in serving their customer. The waiter then guide me to my table. I also got a chance to talk to the new management team, and they said that they already have new chef, new management, and new team. Yes, they just re-open the Legend of Noodle PIK and they’re now much better! On the table, you’ll found additional sauces that you could mix or add, according to your own taste. 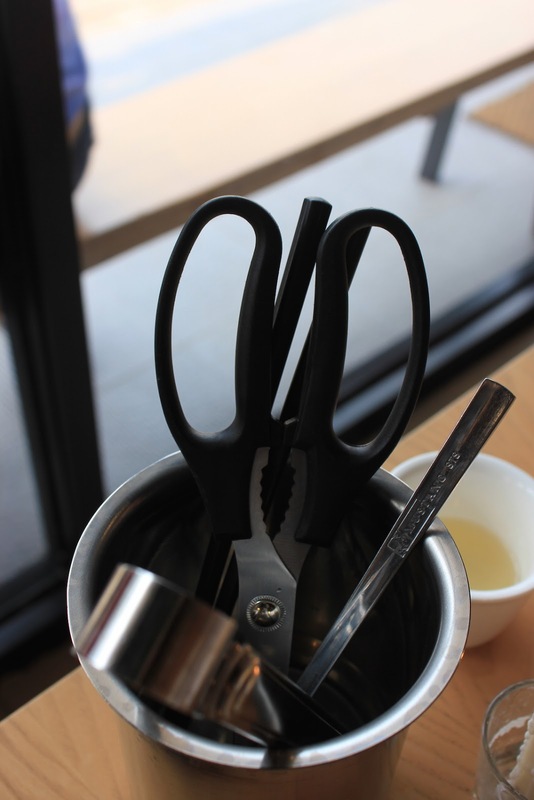 The other utensils, such as scissors, chopsticks, tweezers, and spoon are available on a bucket. You could use the scissors to cut the noodle, or even to crack the crab inside a jjampong (if you order this one). While you’re waiting for your food, you could enjoy these complimentary menu from Legend of Noodle. It’s super fresh, crunchy & refreshing! 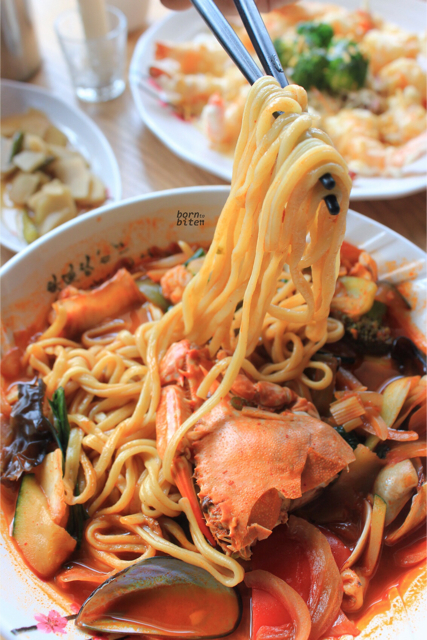 I bet you already familiar with this noodle, especially if you love to watch Korean movies, right? 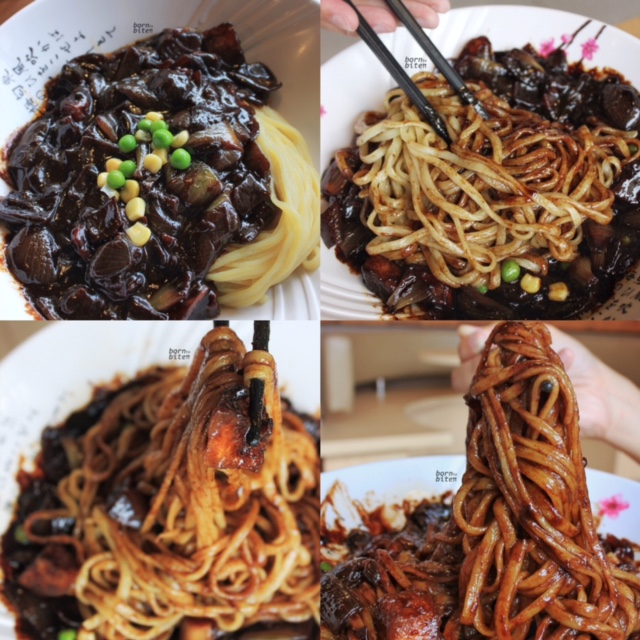 Yes, this is jjajangmyeon, which is a steamed noodle with sweet blakish bean paste and vegetables. 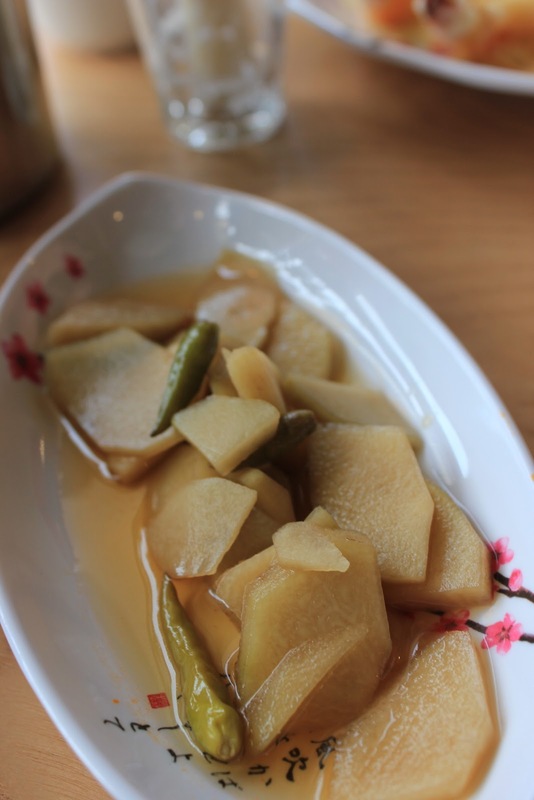 The texture of the noodle itself is really soft and smooth, the bean paste is not too strong, the potatoes and the meat is well-cook. Feels like a Korean while eating this delicious black noodle! *DROOLING* Yes, this is my reaction when I first saw the Jjampong. It’s fresh from the oven pot when the waiter served it, and ulala…. look at how shiny-smooth the noodle is! I definitely fall in love with the noodle here, no wonder they called themselves The Legend of Noodle! Hahahaha…. FYI, Jjampong is actually a spicy noodle soup flavored fresh seafoods and vegetables. That is why you could see crab, green mussles, squid, mushroom, and other vegetables. The soup itself is not that spicy (you could trust me on this one, because I couldn’t eat spicy food). Well balanced! 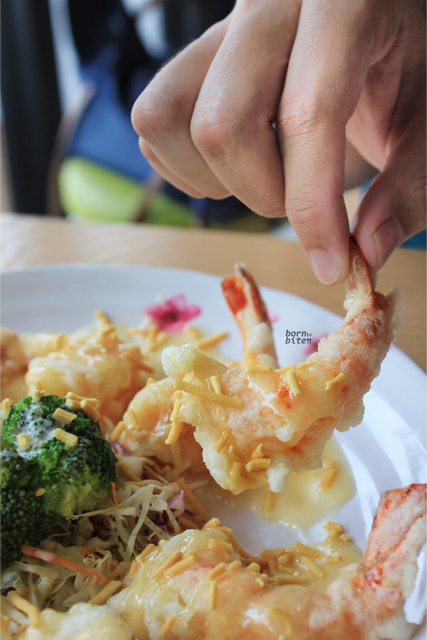 For you who feel that 1 portion is too much, you could always share the portion with your loved ones! Legend of Noodle also provide smaller plates so you could share the jjampong. Cream seau is actually a deep fried breaded shrimp glazed in sweet cream sauce. I love the way they present this dish, because the shrimp is already breaded – I don’t like to peel a shrimp, makes my life harder LOL – the mayo is not too strong, and taste super elegant! The Legend of Noodle captures my heart! It convince me once again that me, myself, is really enjoy eating Korean Food. 맛있는 !! 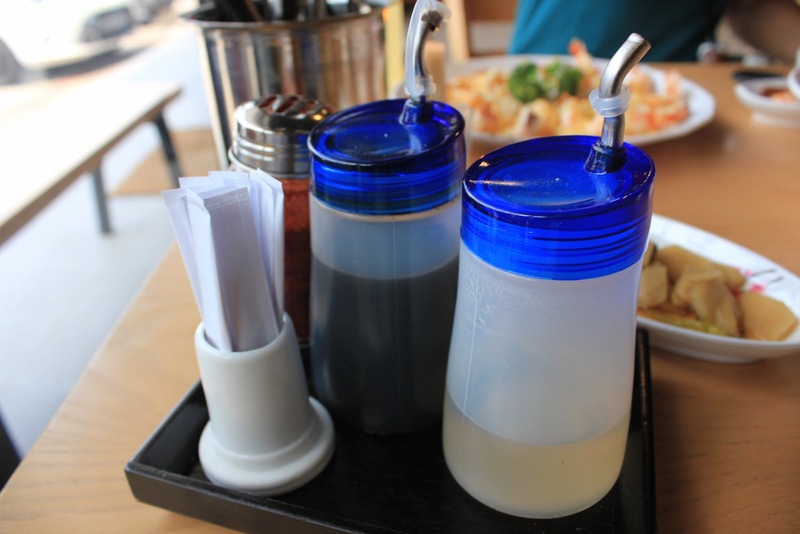 Bandung Eatinerary : Street Food – Food that Everyone Loves!! Grand Hyatt Fountain Lounge : Kini Hadir dengan Konsep Baru dan Elegan! Vin+ Kemang: Tempat Brunch Terkece dan Terpuas di Jakarta!